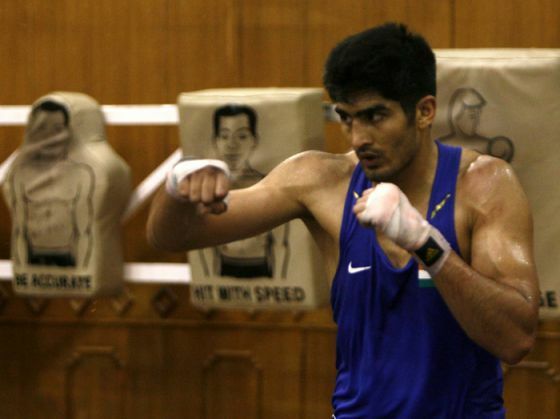 After a knockout debut, star Indian boxer Vijender Singh will face Englishman Dean Gillen in his second professional bout and the part-time firefighter has promised to be a "dangerous opponent" in the bout scheduled for October 30 in London. Gillen made his pro debut in May this year with a points win over Shaun White and followed that up in September with a point's win over Lewis Van Poetsch. "I've watched him in the Olympics and in his pro-debut, he's a world-class kid and I can't wait to get in there and put him to the test," the 33-year-old Gillen said.